Analysts at Credit Suisse downgraded United Therapeutics (NASDAQ: UTHR) from Neutral to Underperform. The price target for United Therapeutics has been raised from $100 to $120. United Therapeutics' shares closed at $131.42 yesterday. 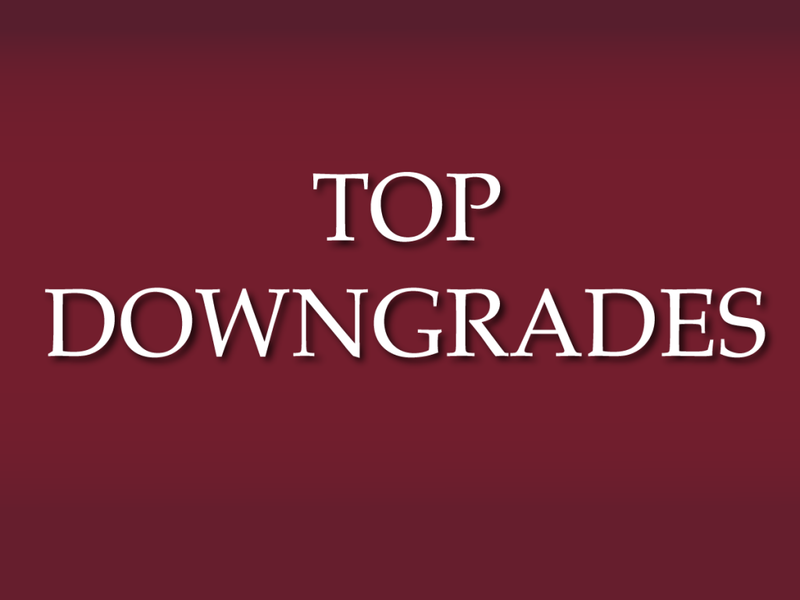 Analysts at UBS downgraded The Travelers Companies (NYSE: TRV) from Buy to Neutral. The price target for Travelers has been raised from $101 to $105. Travelers' shares closed at $104.26 yesterday. Analysts at Deutsche Bank downgraded Macerich Company (The) (NYSE: MAC) from Buy to Hold. The price target for Macerich is set to $78. Macerich's shares closed at $82.11 yesterday. 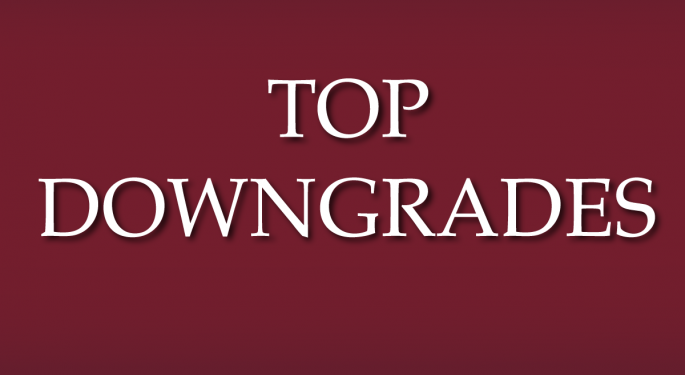 Analysts at Sterne Agee downgraded Approach Resources (NASDAQ: AREX) from Neutral to Underperform. The price target for Approach Resources is set to $4. Approach Resources' shares closed at $6.05 yesterday.